Observation - Buzzard - UK and Ireland. 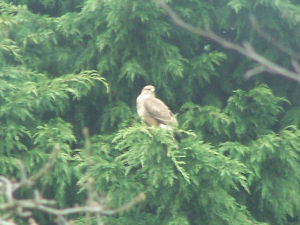 Description: buzzard in the golf course opposite my house. buzzard in the golf course opposite my house.